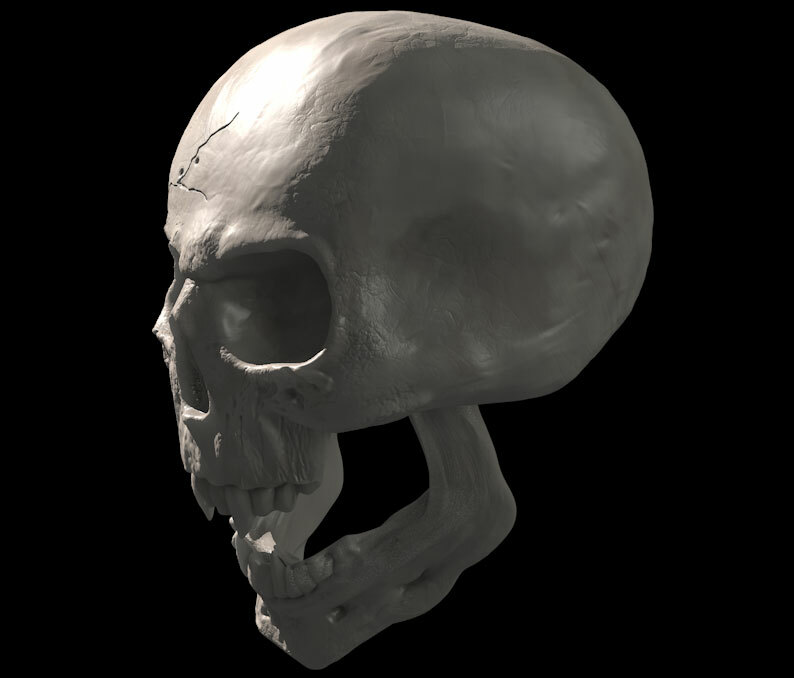 The skeleton of the head, or solid skeletal neo-facial region, is the set of the bones of the skull (Ossa cranii NAP) and the bones of the face (Ossa faciei NAPS), known as skull in colloquial terms, although anatomically is the head bone, the skull being a part of the head. 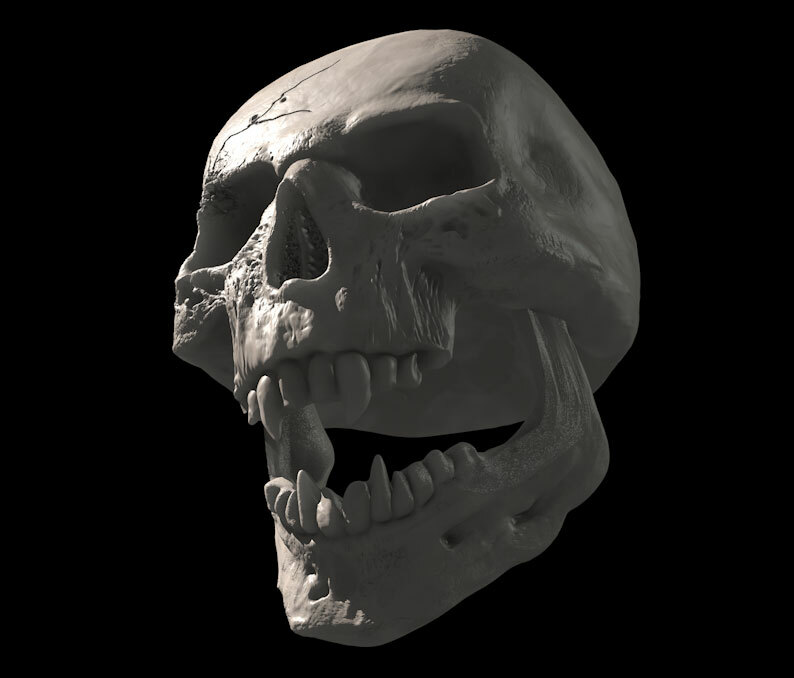 It is common for skull designate the whole of the head bone, which is inappropriate in the study of anatomy. However, in other areas (embryology, biology, etc. ) 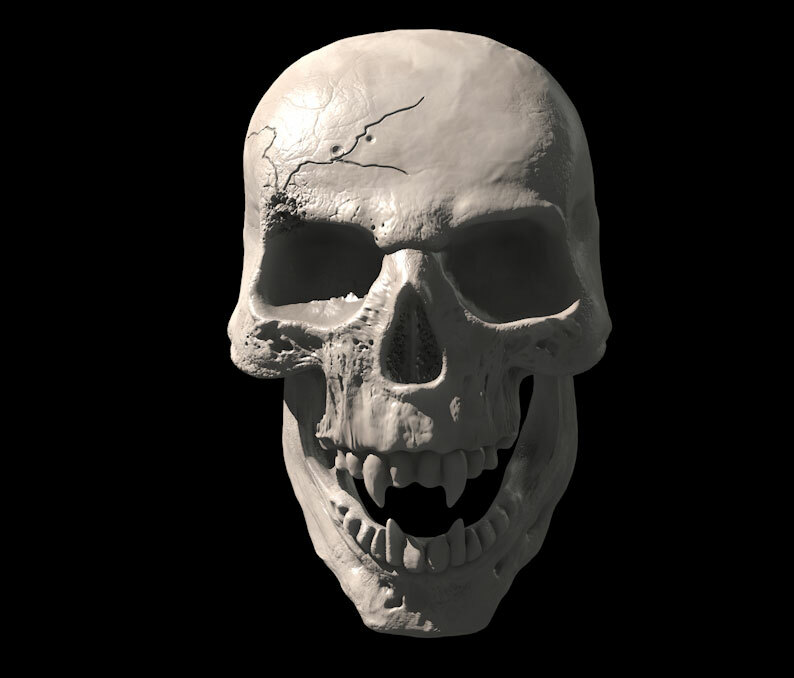 is considered to be the skull as a synonym for skeleton of the head.